We are pleased to offer our patients CEREC restoration series – a superior method of creating preciselydesigned, color-matched and highly-durable ceramic restorations right in our office. From simple fillings to full crowns, CEREC delivers the results you need in a single appointment. CEREC uses a state-of-the-art digital 3D camera to create an optical impression. This digital image replaces the physical impression required in traditional procedures. No more long waits while a tray of impression goop hardens in your mouth. While you wait, exact design specifications are sent to our on-site milling machine to create your restoration. About 15 minutes later, your all-ceramic, color-matched restoration is ready for placement. Your new restoration is then fitted, polished and bonded for permanence. Your tooth is restored back to its natural form, function and beauty. And, you can get back to your busy life. A dental emergency can occur at any time, and knowing how to react quickly and calmly is often the very thing that ensures a favorable result. We always do everything we can to provide same-day emergency services, so you can rest assured in the knowledge that you have someone to care for you when you need it most. 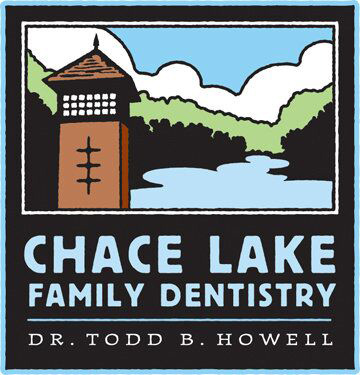 If you experience a severe toothache, chipped or fractured tooth, lost crown or knocked-out permanent tooth, please call Dr. Todd and we will make the time to help you that day. We are committed to help you get out of pain fast so that you can get back to your daily routine in comfort. Call 205-989-0090 in case of a dental emergency.